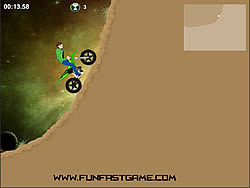 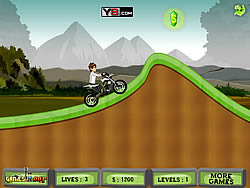 Ben 10 Games - BikeGames.com - Play fun free bike games. 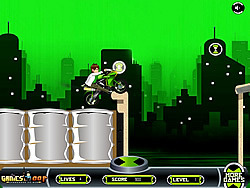 Ben 10 Race Against ..
Help Ben 10 to race against time. 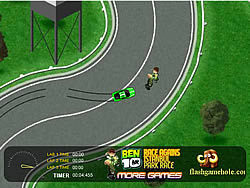 Collect bonus icons to go faster. 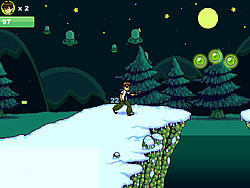 Help Ben 10 to ride in the snow and still not fall over the bike.